From the initial design/consultation and quote to quality workmanship, Andrew will be your one point of contact. No need to organise up to 8 different tradesmen trying to coordinate the job yourself. He will seamlessly handle all the trades to bring the project together on time & on budget. 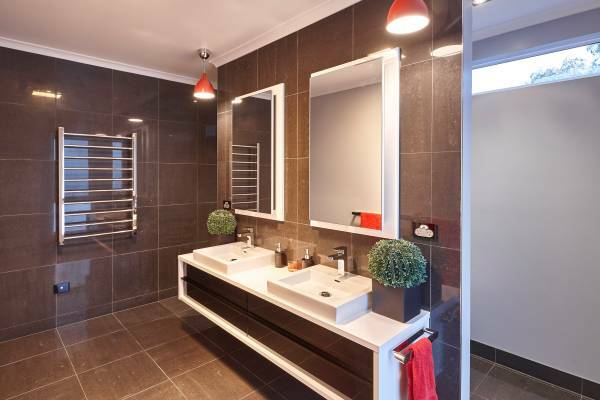 With over 30 years of experience serving the Launceston & Northern Tasmania areas, from changing a shower, bath, vanitity unit, toilet, sink or basin to a full remodel. The skilled team can carry out a selection of styles to suit any budget or requirement. 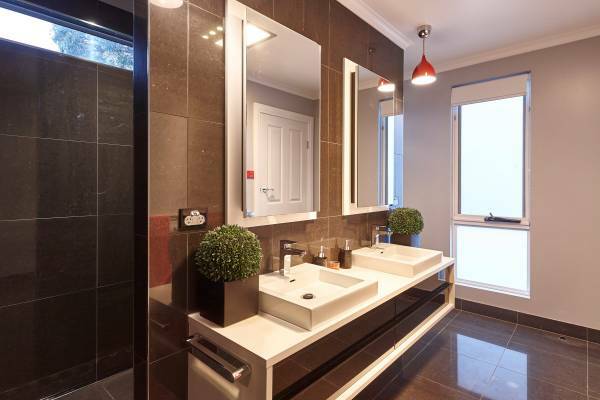 You may be looking to finally have the dream bathroom, upgrade for disability/aged care needs or a few simple improvements. We will work personally with you to suit your requirements. When replaceing an existing unit we can work with you to advise the best long term cost effective option. We also recommend a regular check up & service (every 2 years) for your system, this can double the life of your unit. We service the Launceston & surrounding areas, from Deloraine to Scottsdale & Campbelltown to Georgetown. We pride ourselves on our customer service, ensuring our customers of quality work & response at a competive price. Where all care is taken to ensure that the minimum disturbance to ocupants & dwellings during periods of work. There are many different variations to the original septic tank & french drain system. We are able to install all types of systems that councils are now asking for. 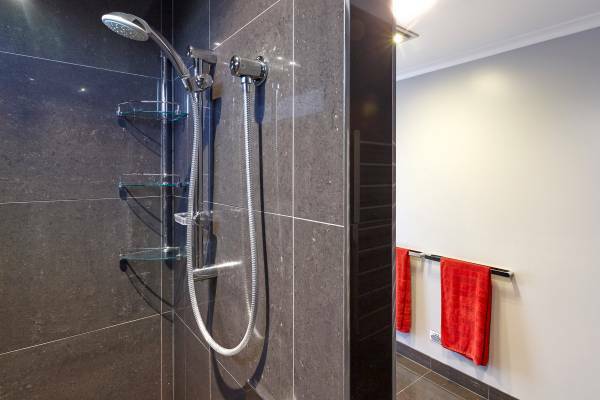 In House Plumbing & Bathrooms are fully licenced and insured to carry out your annual test and any necessary maintenance. For your convenience we can test your backflow prevention device out of normal working hours to avoid disruption to your business or premises, as the water needs to be turned off for approximately 30 mins to complete the required inspection and certification.